flanked by beautiful grounds and rural land beyond, Whitehill House enjoys 9 acres of communal grounds of which approximately 3 acres are paddocks. The communal acreage includes formal gardens and woodland, croquet lawn as well as a tennis court and outside swimming pool. The house also benefits from a double garage, an additional brick built outbuilding and a stable. All the grounds are maintained and there is the right to keep a horse. 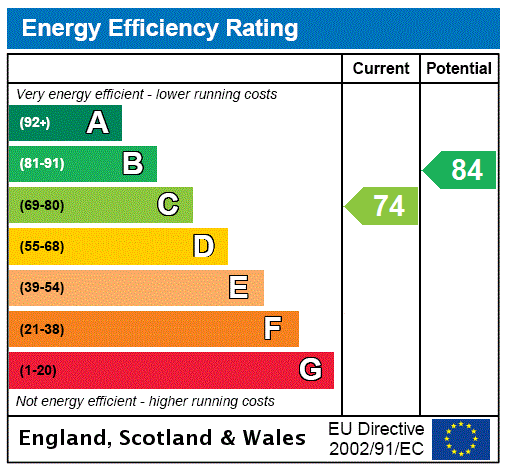 • Mains water and electricity. Private drainage. • Lease: 999 years from 1974, with Share of Freehold. • Connection to Gigaclear ultra fast fibre broadband is available at the property. 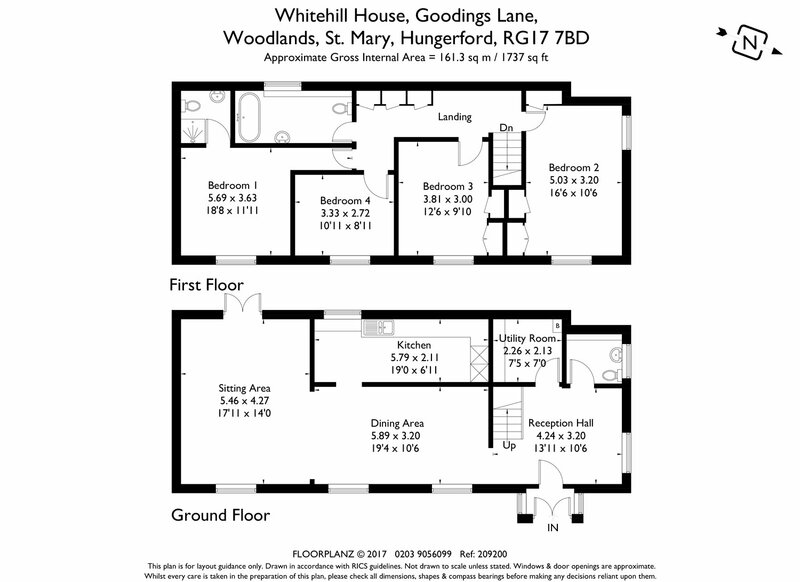 • Whitehill house is situated off Goodings Lane which lies just outside Woodlands St Mary, in an Area of Outstanding Natural Beauty, surrounded by woodland and farmland. This hamlet is well placed for access to the thriving market towns of both Hungerford and Newbury where all amenities can be found along with rail links to London Paddington. The M4 (J14) is approximately 2 miles away, giving access to London, Reading, Bristol and Bath, and the A34 is accessed via the M4. 2019, two Elizabeth line trains an hour (four an hour at peak time) will allow passengers to travel right through central London without having to change trains.